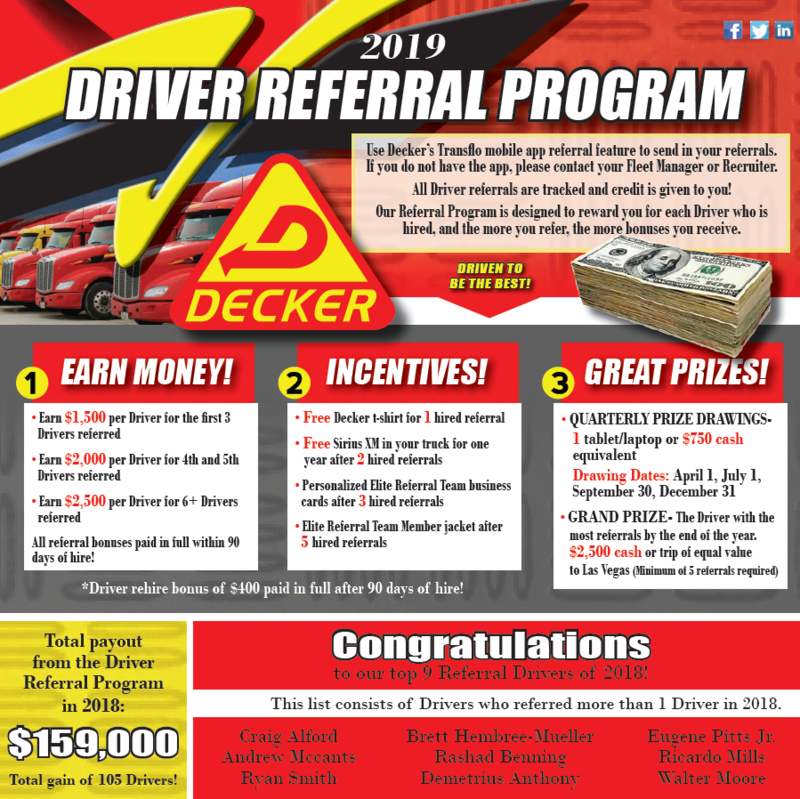 Introducing our 2019 Professional Driver of the Month and Driver of the Year Program. 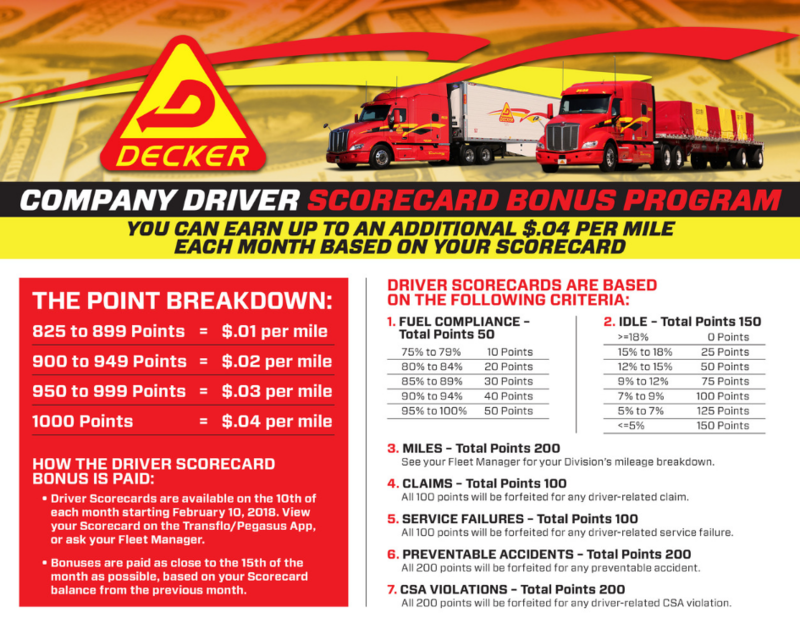 We have created additional opportunities to EARN Professional Driver of the month and Driver of the Year. Our flatbed divisions will now have their own professional driver of the month nominees/winner as well as adding Owner Operator/Lease Purchase and Driver Trainer divisions. Our professional drivers will be divided into 7 divisions for Driver of the Year and Driver of the Month program. 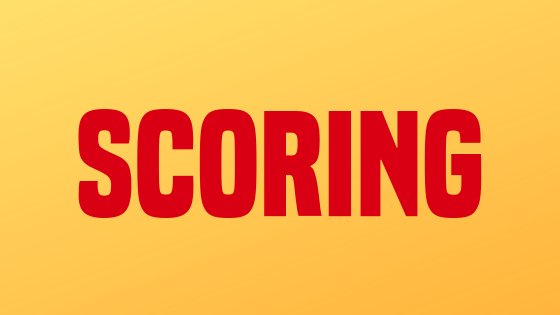 Scoring will be based on each Professional Driver’s Scorecards, compliance and overall performance. 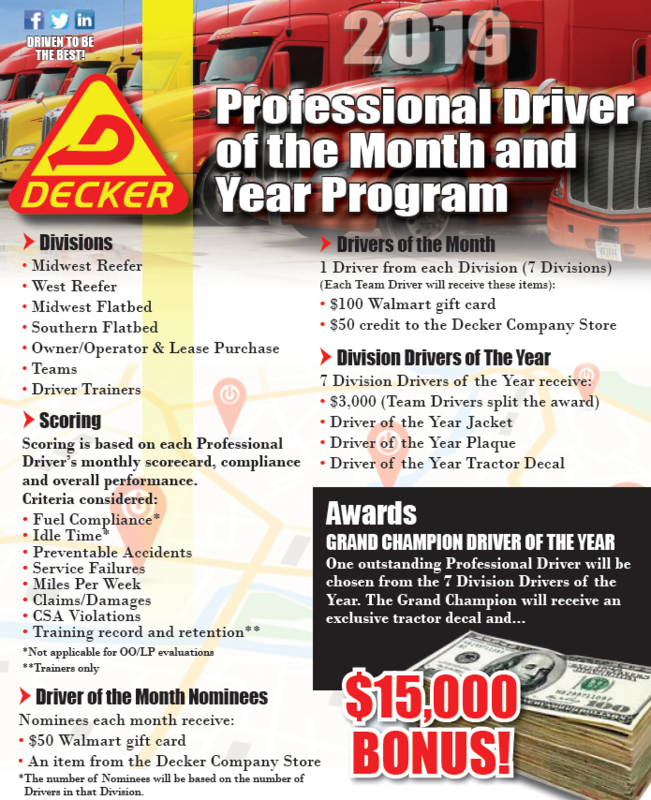 A Professional Driver can only be chosen as Driver of the Month one time per calendar year but can be nominated multiple times per calendar year. 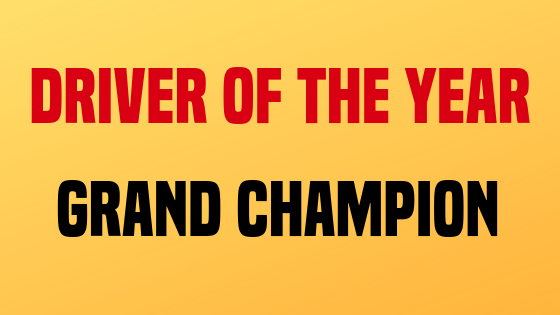 A Professional Driver can be selected as Driver of the Year in back to back years but cannot be named as the Grand Champion Driver of the Year in back to back years. 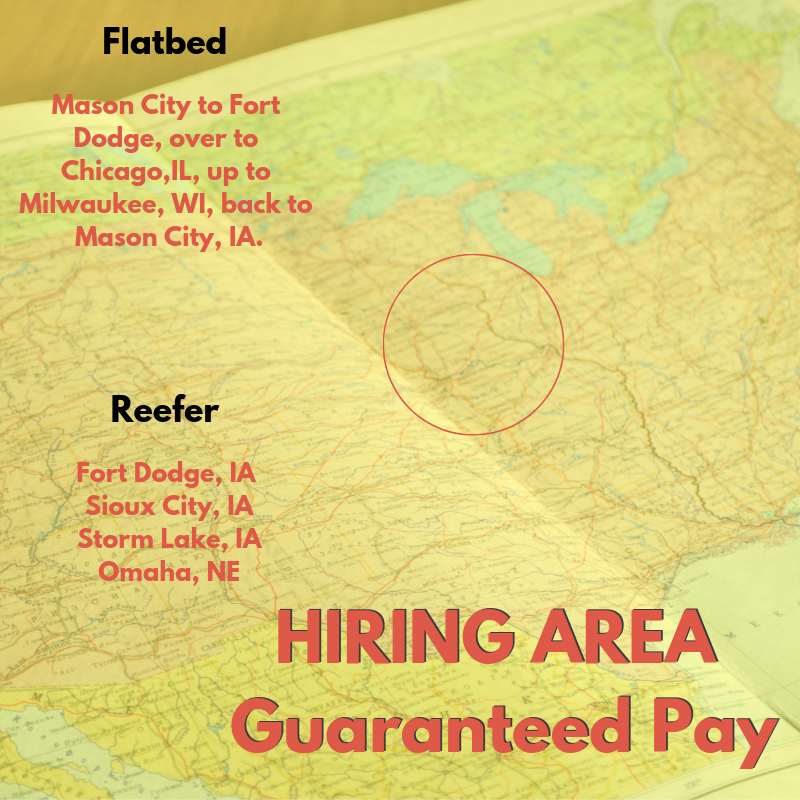 talk to a recruiter 888-515-9427 or apply now! 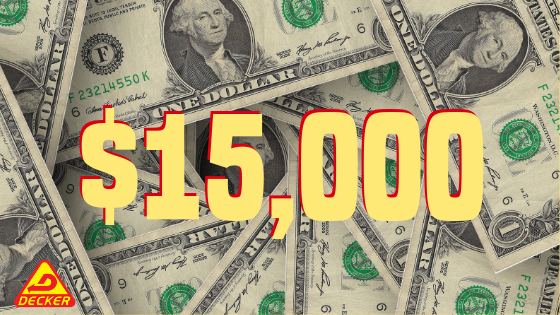 ©Copyright 2019 Decker Truck Line Inc. All Rights Reserved.